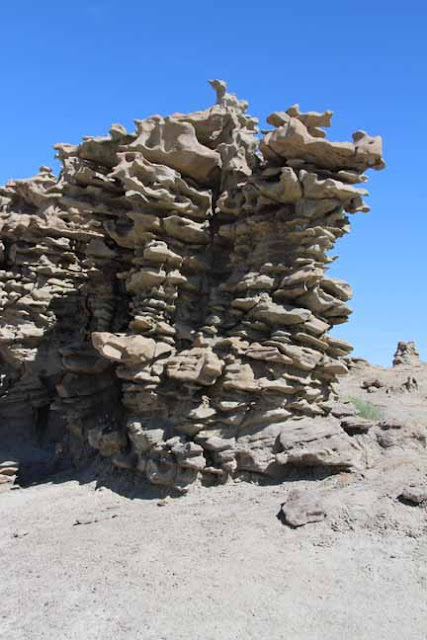 About 30 miles south from Vernal, Utah is a most unusual series of geologic formations. Fantasy Canyon is set in the midst of a very sizable producing natural gas field with rigs everywhere. 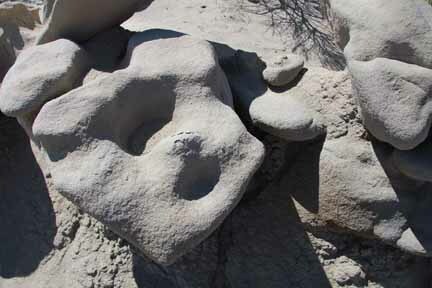 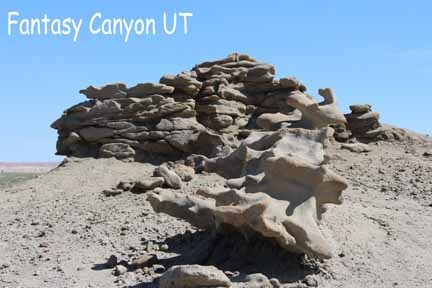 Unique to the world in the nature of the way the rock has eroded, Fantasy Canyon is a Bureau of Land Management site and quite small at 10 acres. 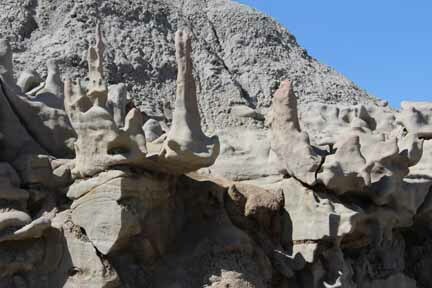 It is an oasis of bizarre natural sculpture amidst the coarse, barren landscape associated with drawing resources from the earth. 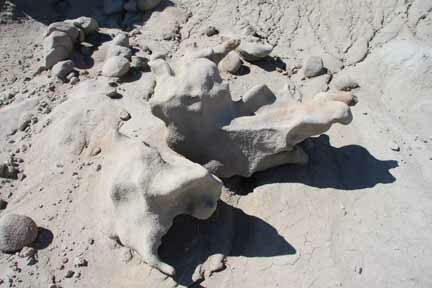 The best way to describe this is via photos as they do a good job of relating the experience.